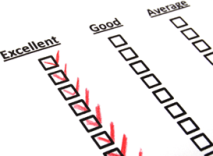 With regard to grades in schools, we all worry about whether it’s a good grade or a bad grade! Fortunately, there’s no such thing when it comes to scores on the ACT! Scores that take you to your dream colleges are the good scores; scores that make admission officers call you for joining their colleges are super scores! In this blog let’s discuss the score ranges on the ACT and the percentiles. ACT scores scale from 1 to 36. This composite score is nothing but an average of 4 test scores (Reading, English, Math, and Science) on the same scale of 1 to 36. The average ACT score for the year 2017 was 21 in the US. A score of 34 lies in the 99th percentile, so we have definite proof that a score of 34 or more is not just a great score for college admissions, but also one that no one can lose sight of. Depending on the college which you wish to join, lower than 34 may also be more than sufficient. 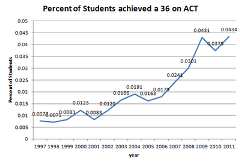 Let’s see some ACT score percentile comparison in the table below for a better understanding of the ACT scores. From the above table we can infer that a composite score above 26 can get you admissions in most of the good colleges since this score stays above 80th percentile. A score of 30 or more can ensure your admission to most of the top colleges in the United States. We can conclude that any score of 26 and above is a good score depending on the colleges. It must also be kept in mind that most of the colleges take into account the “super score”, and your GPA and your personal details also play important roles in the admission process. Since outside of the US, the test is being conducted online from September 2018, we can expect some change in the percentage scale against the scaled scores. Students might face some difficulties due to this change-over; it may directly affect the percentile scale too. 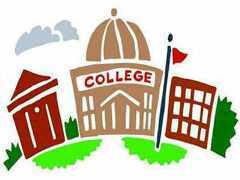 Students should take note of colleges and programs they are looking at for their UG course, ACT scores expected by those colleges, and where they stand now (practice test score). Most of the colleges accept ACT scores for enrolment and do publish beforehand the score ranges expected. Students should take note of these to arrive at their target score for studying abroad in their dream colleges. 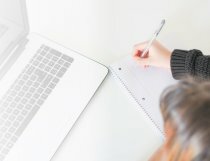 In the worst case of not getting a score to enter your dream college based on your ACT test scores, you can always reappear for the test to achieve the dream score with the right test prep if you have time, but you have to plan ahead in order to have time to take the test again before admission deadlines. 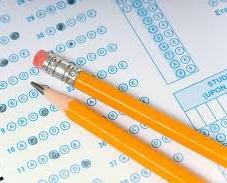 Good test prep can make a student distinguish from the crowd of aspirants. Right test prep at the right time and smart ways of preparation — all combined is the key to success.